A sadistic killer pushed Chicago cop Marty Hogan past her limits - and it was all caught on video. She lost her job, her sense of self, her entire world until an open detective position in small-town Texas gave her a chance at redemption. 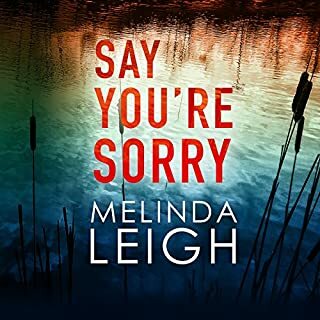 Police Chief Clay Settlemeyer knows all about mistakes and second chances - he's still earning his own, so he's willing to give Marty the opportunity to prove herself. 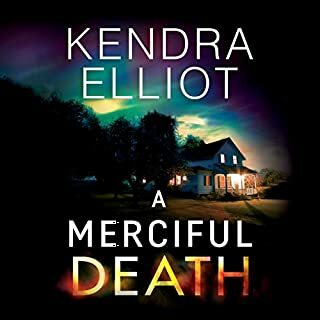 But when her ex-partner is murdered, it looks like Chicago is coming to small-town Texas with a vengeance. 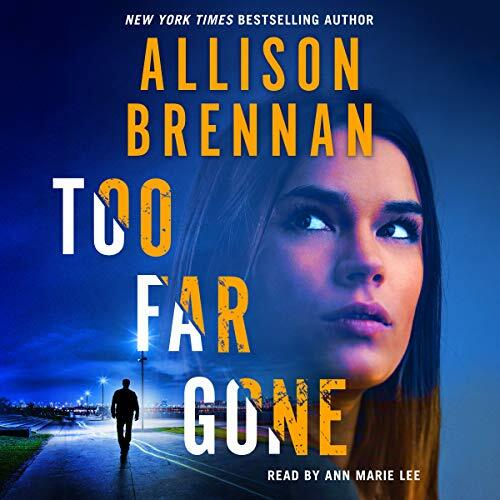 Too Far Gone by Allison Brennan is a thrilling audiobook that will leave listeners breathless. 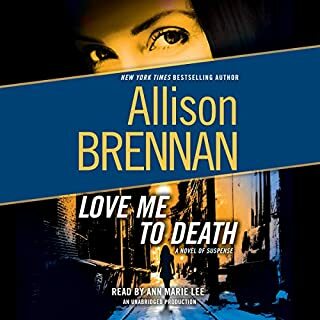 When a man who appears mentally unstable holds a group of people hostage and dies in a shootout with the FBI, Special Agent Lucy Kincaid is assigned to investigate what happened. Up until two months ago, McMahon was a respected scientist - then his wife left him, he lost his job, and he was arrested for assaulting a former colleague. The one person who might have answers - his research assistant - has disappeared. While Lucy is investigating this bizarre case, her husband, Sean, is on top of the world: His son, Jesse, is visiting for the summer. They are having a blast, until someone follows them. Sean is positive the surveillance is connected to Jesse’s stepfather - a man who had once laundered money for a violent drug cartel. 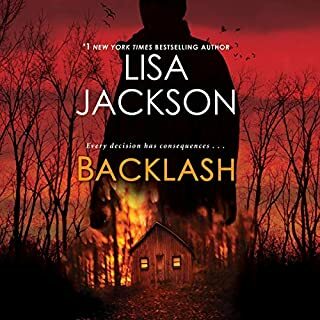 But when Lucy and Jesse are run off the road, they begin to wonder if the attack is connected to Jesse...or Lucy’s current case. Nothing is what it seems - neither the McMahon investigation nor the car accident. 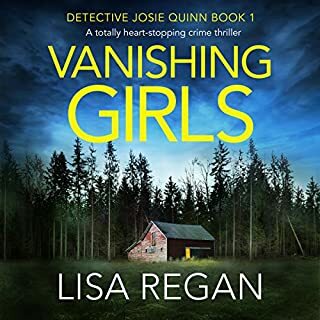 As Sean and Lucy dig deep into the lives of everyone involved, one thing becomes clear: If they don’t find the truth fast, everyone they care about is in danger. The book has a good story. 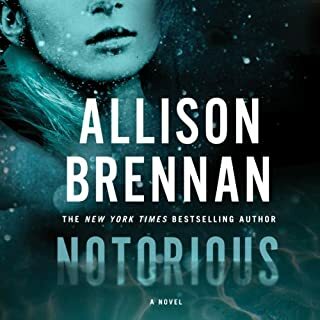 It has some interesting twists...I've always liked Allison Brennan. But the narrator is so annoying, I may have to delete the audiobook and read it on my Kindle. The narrator sounds like she's reading to a toddler...dramatically, emoting, a sob in every note. I find myself groaning and rolling my eyes, and having to turn it off. The narrator could be good. She just needs to stop the drama! Do authors listen to their books? They really should. Update: I had to stop listening. The narrator ruined the book. I've read the other review that's aired since I wrote mine. I agree that it's a good book. But I'll finish it on my Kindle. Lucy and Sean can do no wrong. every single novels is just as heart stopping as the one before it. I absolutely love this series and often read the books twice to see if I can find the clues early the second time through. Sean's hysterionics are way over the top, other than that the story is very good. I love listing to these Lucy Kincaid books. They are so well done and narrator was great! Too much "lovey dovie". Doesn't go well with the action in the book. Try again. Thanks.